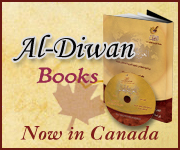 Why should you choose Al-Diwan Center? • Under itsimmersion environment, Al-Diwan Center has a formal commitment for every personto speak, listen, read, and write in Arabic as the only communication language,and the language of instruction. • Our teachers provide students with personalized attention and offer invaluable personal support and assistance in monitoring each student's progress. Teachers assist with language coaching, homework assignments, conversation, tips and advice, and more. • In our classroom your students will make friends from all over the world. • We offer variety of classes and flexible schedules to meet your students’ needs. 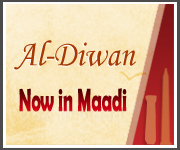 • Your students will receive a certificate to indicate their completion of program at Al-Diwan Center. The certificate will also display their level of Arabic as well as the total amount of hours studied. 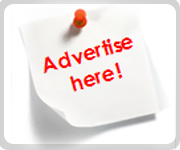 • Our classes are world-class equipped. 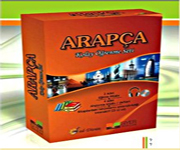 Students use audio equipment specifically designed for language learning. They have access to a large amount of listening materials which are very helpful in learning, accompanied by its printed texts. 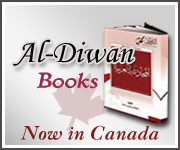 Al-Diwan staff is consisted of native speakers of Arabic. They are university graduates from the faculties or the departments of Arabic. All of the teachers are qualified to teach Arabic as a foreign language and they teach Modern Standard Arabic “Fusha ” with the co-operation of educational aids developers. Al-Diwan teachers have the Cairo University diploma in teaching Arabic as a foreign language.